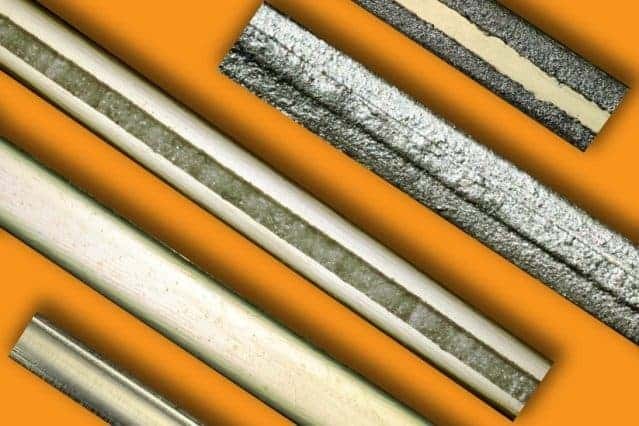 An MIT breakthrough allows engineers to create artificial muscles that bend by simply heating nylon fibers. Image credits Unspalsh / Pexels. Artificial muscles are just what they sound like — man-made materials that can contract and expand similarly to what our own biological sort can do. Coming up with a way of cheaply mass-producing artificial muscles with full motion could have enormous potential, revolutionizing the way we think about anything from robotics to clothes. One of the most accessible materials which has shown promise in this field is nylon. Previous work has resulted in twisted-nylon filaments that could mimic linear muscle activity, which actually turned out to be more efficient than their natural counterparts. They could extend and retract further, store and release more energy. But a similar system that could produce bending motions turned out far more difficult to recreate until now. There are some materials that can do the job, but they (mostly) use up exotic materials which are very difficult to obtain, and thus very expensive. That might be changed by Seyed Mirvakili, a doctoral candidate, and Ian Hunter, the George N. Hatsopoulos Professor in the Department of Mechanical Engineering, MIT. The two have developed one of the simplest and lowest-cost system for developing such muscles to date, resulting in materials that can reproduce a range of bending motions performed by biological tissues. Their method relies the same property that makes highly-oriented nylon fibers ideal for liner muscles, called strain: when heated, “they shrink in length but expand in diameter,” Mirvakili says. 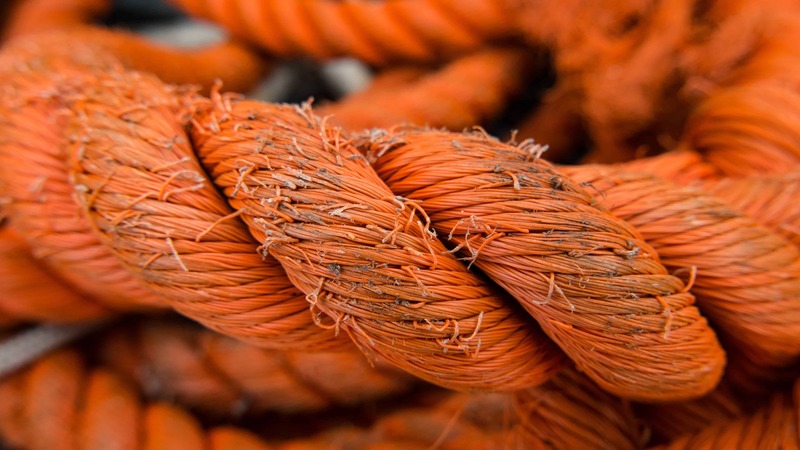 Using it as-is to create bending muscles would require extra elements, such as a pulley and take-up reel, which would negatively impact the muscles‘ spacial efficiency, power, and production cost. But by pressing the fibers in specific shapes and then heating them, the team could directly harness this property without any extra parts. By healing up only one side of the fiber, the strands can be made to contract faster than the heat can reach the other side, producing a bending motion in the fiber. The strands can maintain their performance for at least 100,000 bending cycles and can achieve at least 17 cycles per second. The team started with run-of-the-mill fishing line, then pressed it to progressively make its cross-section rectangular, then square. Selectively heating one side of the square caused the fiber to bend in that direction. By changing the direction of heating, the team could create complex motions in the strands, such as circles or figure-eights — but they’re confident that much more complex patterns can be achieved rather easily. Fabrication steps from raw circular filament to a fully functional bending artificial muscle. From bottom to top: raw circular filament, a filament pressed in a rolling mill, one with a mask in the middle of the surface, then with added conductive ink. Finally, the mask is removed after the ink is dried (the sample on the top). Image credits Felice Frankel, Seyed Mohammad Mirvakili, MIT. The researchers tested a special conductive paint which they applied to the fibers with a special resin. When a voltage was applied to the material, it heated up the fiber directly under the paint, causing it to bend. But heat sources such as electrical resistance heating, chemical reactions, even lasers, can be used to heat the fibers and create motion. Potential applications could include clothes that fit on any individual, or shoes that adjust their shape on each step. They could be used to create self-adjusting catheters and other biomedical devices. And, in the long run, they could be used to build vehicles that change shape for maximum performance, or sun-tracking solar panels, Hunter says. The possibilities are only limited by our imagination. The full paper “Multidirectional Artificial Muscles from Nylon” has been published in the journal Advanced Materials.